At Drool Bakehouse & Cafe, we believe that the best ingredients make the best chocolates. We use premium base chocolates without any artificial ingredients or preservatives. 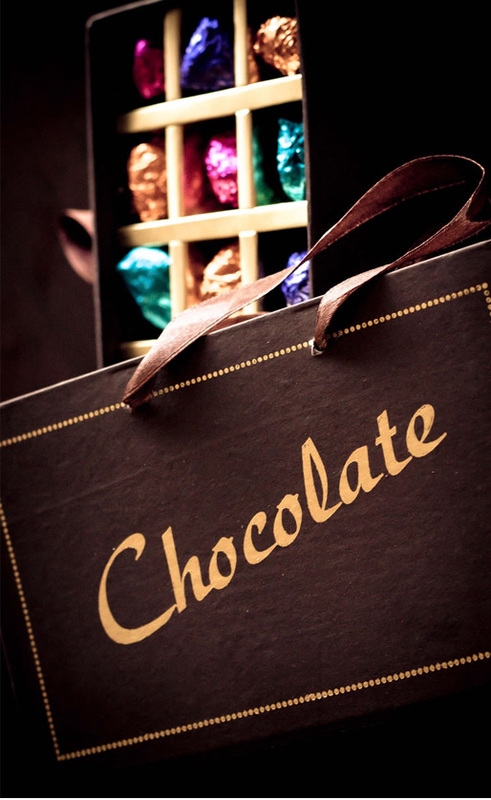 All our chocolates are handcrafted, packaged and delivered not only within Dwarka but also to all corners of Delhi NCR. We are able to supply retail, bulk and wholesale quantities of our handcrafted chocolates including, chocolate hearts, truffles, pralines, figurines and a whole array of unique, seasonal and always delicious chocolate treats. Our reputation is built on great customer service, outstanding products and competitive prices. We use meticulous chocolate making skills with the latest in modern manufacturing, high levels of training, equipment and techniques to create chocolates that look and taste delicious. Many of our chocolates are hand-made. Do get in touch with us at Drool Bakehouse & Cafe for corporate events, weddings and christenings, and get customised hampers made for your special occasions. Our famous chocolate baskets filled with chocolates are great for no-fuss birthdays or special events.